In his class action practice, Nimish is one of the firm’s lead attorneys in the Takata air bag litigation, which has resulted in approved and proposed settlements totaling over $1 billion to date. He helped lead the litigation against BP for its allegedly defective solar panels, which resulted in a nationwide settlement valued at $67 million. Prior to that, he worked on litigation against Toyota for sudden acceleration problems in its vehicles, and against Pfizer for its allegedly defective prescription drugs Bextra and Celebrex. 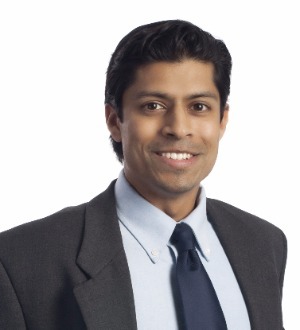 With his chemical engineering background, Mr. Desai also works on the firm’s environmental cases and investigations, including the 2015 Santa Barbara oil spill, currently being litigated in federal court in Los Angeles, and the TVA coal ash spill in Kingston, Tennessee, which settled in 2014 for nearly $28 million.